Paul Daigneault, SpeakEasy Stage Company’s producing artistic director, thinks that Boston’s theater scene is one of the best kept secrets in America — and he’s tired of it. As a result, he shares, Boston soon became regarded as a sort of “testing ground” where promising new plays would visit from other cities before moving on. For years, a largely held assumption was that Boston’s theatrical voice was shaped and defined by New York. The stories told here held little that resonated with the unique experiences the people of Boston have to offer. This sentiment is echoed by artistic associate Walt McGough, himself a working playwright. "The more that cities focus on their own theatrical voices, and on their own local stories, the more that balance will start to shift." Thus Daigneault and McGough sought to create The Boston Project, a unique incubator for new work now in its second year. Over the course of several months, play proposals are workshopped, edited and developed into full-scale productions. The program culminates with a staged reading, and the possibility of being invited to continue developing the work for a second year — and end up on the SpeakEasy mainstage within two to three seasons. What separates The Boston Project from other playwriting intensives is its focus on telling stories specific to the cities of Boston, Cambridge and Somerville, thus reflecting onstage what its participants feel has been sorely lacking from the local cultural scene: a singular, specific voice. “There's a lot going on in the city. What I feel is important is that we keep digging into, really, the tone of the city. 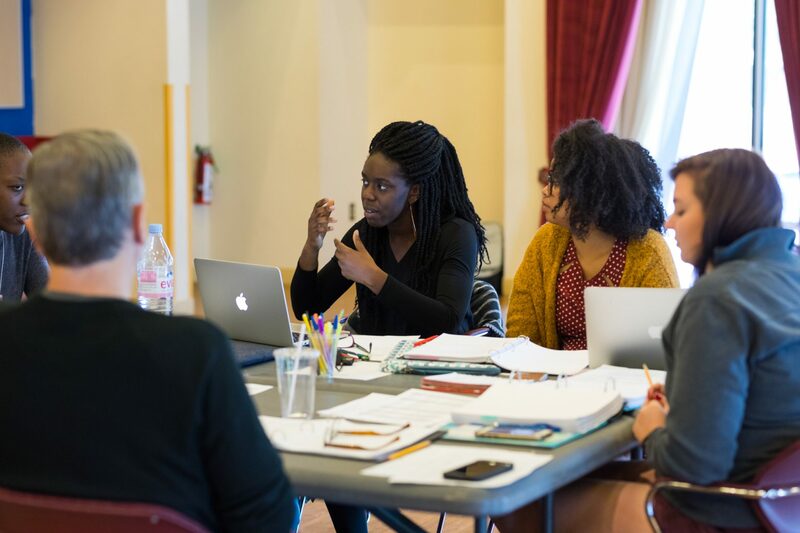 There's something deeper than what we see on TV,” says Obehi Janice, one of the 2017 Boston Project’s chosen playwrights. Her new play, “Ole White Sugah Daddy,” centers on a woman of color working in the Cambridge tech and startup industry as a programmer. Janice credits the program's success to its focus on local storytelling as well as McGough’s guidance as a fellow playwright. With The Boston Project’s support, she found herself able to branch out into an industry that was previously alien to her through in-person conversation, networking events, online connections and more. What started as an interest and an idea was given room to grow into the first draft of a full-length play. 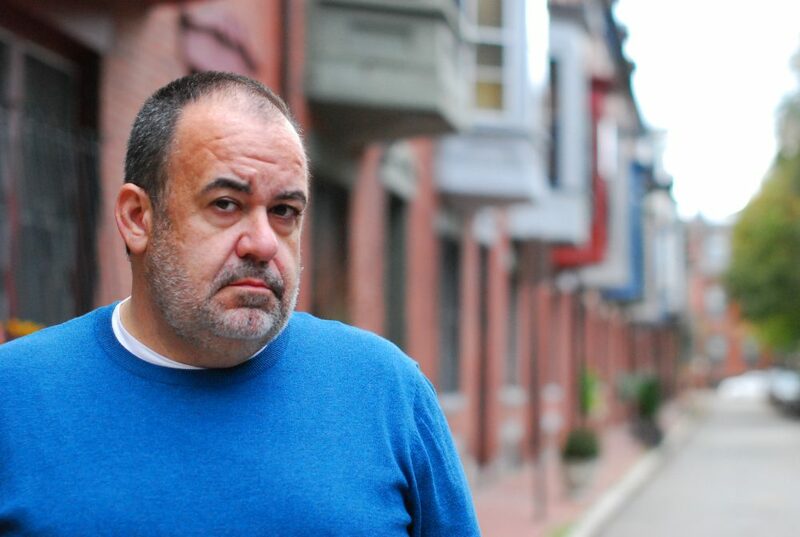 His work centers on a community of drag queens who find their livelihoods threatened when a beloved South End club is foreclosed and condemned to make room for luxury condos. For Park, a longtime Boston resident, the work seeks to explore the places and people that can make a city feel like home — and what happens when we lose them. 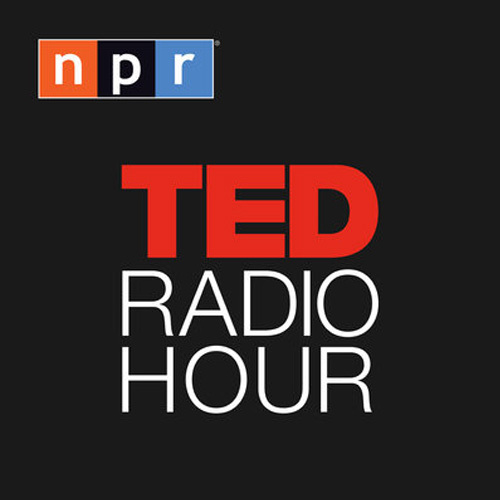 Without the support of The Boston Project, Park feels he may not have been able to tell these stories that are so important to him. Without McGough, Daigneault and the rest of the SpeakEasy team, Park says it’s likely his play would have remained an idea, or a draft in a folder. “I wouldn’t be here without them,” he concludes. For both its participants and its principals, The Boston Project serves as a way to bring the community closer together and surface stories that need to be told. "Building these kinds of stories not only lets us be more in communication directly with our audiences and the stories that matter to them, but it also helps Boston and its theatrical scene build confidence in its own storytelling that can then move out into the world." While it may be just one program for new work, The Boston Project signifies the belief of local theater makers that Boston has important stories to tell and that great talent resides here, ready to make performance for its residents. They hope, with time, that this emerging voice will only increase in volume and depth, allowing Boston to have a seat at the table in both local and national conversations.